Is your computer acting funny? It could be a virus. The predominance of computer viruses and other types of infection are on the rise. 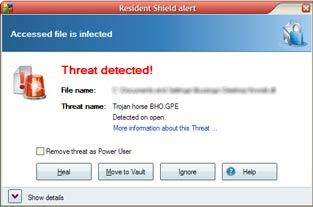 And even if you have the latest antivirus software, an infection can still sometimes get through to your computer. Viruses not only cause slow performance, unwanted pop-ups and messages, but they can also steal your private information and pass themselves on to your friends, coworkers, and family. If you think you have a virus you avoid using your computer and have one of our virus removal experts clean your computer for you. Every time we remove viruses we also tune up the computer, verify that your antivirus is functioning, ensure that your computer is protected by a firewall and that all the latest security updates are installed.